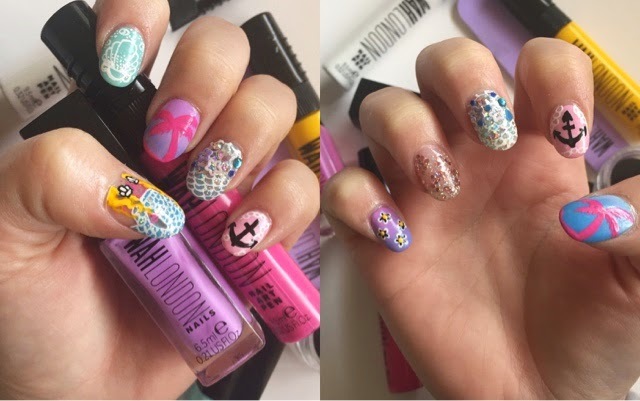 WAH is one of the 'Holy Grails' of fab Nail Art,spreading the trend everywhere,opening people's eyes to the endless possibilities with your nails. It was around Christmas time when this offer was running,so that was my reasoning/justification for treating myself to this buy. 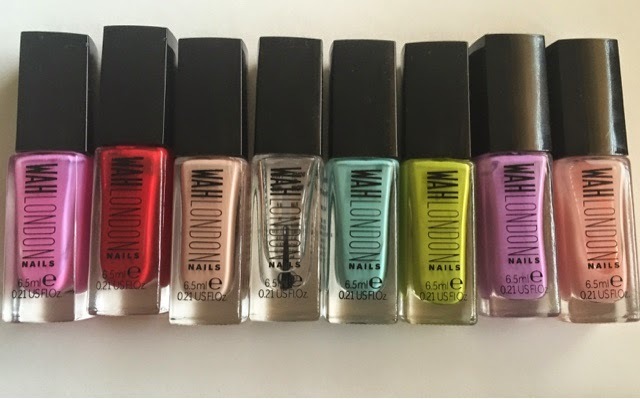 I felt I would of missed out not buying it,especially when one polish alone,costs £6?! So £25 for all of this is a steal. 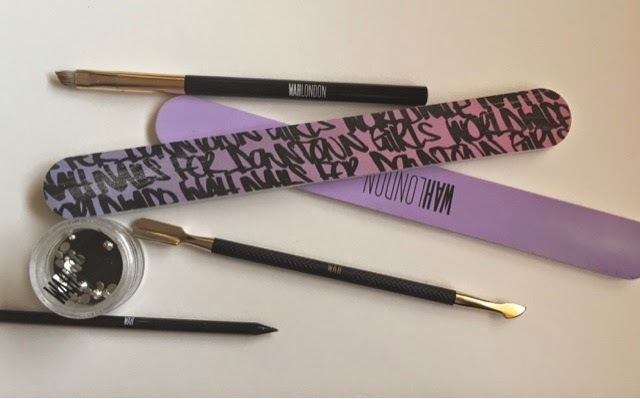 The pens are amazing,fine nib and brush,great for creating details on your nails,I've also especially loved the Swarovski crystals and cleaning up brush...just wow?!? 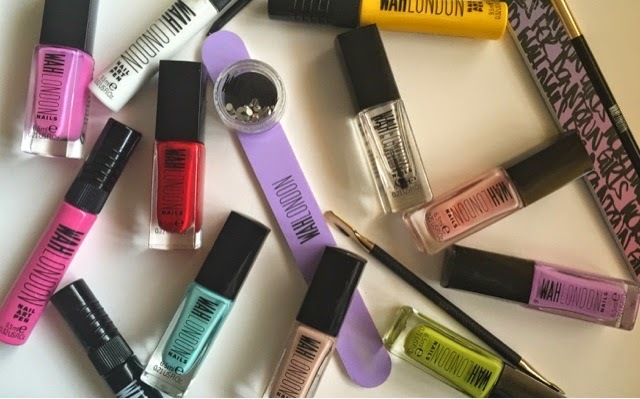 Have any of you treated yourself to any WAH London goodies? Or got your nails done at their salon?